 It's Springtime on the San Francisco Peninsula... and Garden Court Hotel is just an hour's drive from the Pacific Ocean. Water temperatures can be quite chilly if you don't have a wet suit, but there are plenty of other ways to enjoy a day at the beach. One of our favorite beaches, Half Moon Bay State Beach, is a beautiful, 4-mile protected state park. Part of the California Park System, this 181-acre park, was established in 1956. There is a coastside trail for jogging, biking and walking. The park is open 8am to sunset. Dogs aren't allowed at this beach, but here's a list of where you can bring your furry friends. Maverick's is an internationally revered surf spot known for crests upwards of 25 feet. Located just north of Half Moon Bay and a quarter-mile off of Pillar Point, spectators can hope to catch a glimpse of surfers daring this unique spot. Amateurs, take heed! This is no spot for the inexperienced or faint of heart. Through the end of this month, you can head north to Pillar Point Yacht Harbor to watch the annual migration of gray whales. The Oceanic Society captains a 3-hour whale watching cruise that departs every Saturday and Sunday at 9am through May 8. Adults $59; Kids $54. Directions from Garden Court Hotel to Half Moon Bay State Beach. Join us on April 21, for our monthly Chef's Table 520. This month features a pre fixe menu, specialty cocktail and featured wines curated by Executive Chef Clive Berkman and centered around the "Flavorful Middle East". This exclusive, dining event is hosted at a private 24-seat table with outdoor terrace overlooking the courtyard at Garden Court Hotel. 520 Cowper Street. Downtown Palo Alto. Garden Court Hotel hosts the annual Spring Garden Tour held April 29 and 30 from 10am - 4pm and starting at Gamble Garden. Featuring five of Palo Alto's finest private gardens designed for outdoor living. Visit the Gamble Gardens site for more information and to purchase tickets. 1431 Waverley Street. Palo Alto. *Photo: Garry Winogrand (U.S.A., 1928–1984), Santa Monica, California, 1978 from the portfolio Women are Better than Men. Who We Be [New Exhibit Opens March 30]: Stanford's Cantor Arts Center presents this exhibition featuring works by Garry Winogrand as well as other Cantor Collection pieces that are meant to examine the intersections of social justice movements and visual culture since 1965. "From the Watts uprising to the #BlackLivesMatter movement, from multiculturalism through hip­hop to the reception of post­identity art, [this exhibit] explores the questions: How do Americans see race now? Do we see each other any more clearly than before?" Wednesday-Monday, March 30-Aug. 29, 11 a.m.-5 p.m.; Thursday till 8 p.m. Free. Cantor Arts Center, 328 Lomita Drive, Stanford. The Hitchcock Festival (runs through April 24): Catch your favorite films by The Master of Suspense, Alfred Hitchcock, at the Stanford Theatre's Hitchcock Festival. North by Northwest, The Birds, To Catch a Thief and Dial M for Murder are just a few of these film classics you can see at the newly renovated theatre at 221 University Ave.
TheatreWorks Silicon Valley presents Cyrano by Edmund Rostand. This regional premiere is "alive with swashbuckling swordplay" and unrequited love in 17th century Paris. Show opens April 6 and runs through May 1. Mountain View Center for the Performing Arts. 500 Castro St, Mountain View. Dragon Productions presents "Too Much, Too Much, Too Many" by Meghan Kennedy -- a bittersweet, poignant and funny drama about the walls people build to protect their hearts and when it's time to break them down. March 24-April 10, Thursday-Saturday, 8 p.m.; Sunday, 2 p.m. $30 adult; $25 senior, student. Dragon Theatre, 2120 Broadway St., Redwood City. The Caltrain Station is a quick 5-minute walk from our front doors. From there, its 32 minutes to San Jose and just over an hour's ride into to San Francisco. Take a look at the weekday and weekend timetables to plan your trip. Of course, there's always Uber or our transportation partner if you'd like to be driven. *IMAGES: [TOP] Half Moon Bay State Beach via wikimedia commons. [2nd from Top] Garry Winogrand (U.S.A., 1928–1984), Santa Monica, California, 1978 from the portfolio Women are Better than Men. Not Only Have They Survived, They Do Prevail,1982. Gelatin silver print. Cantor Arts Center collection, Gift of Patrick J. Kealy, 1983.155.5. [3rd/4th from Top] Alfred Hitchcock (left) via wikimedia commons. Photo by Jack Mitchell. Cary Grant (right) in North by Northwest (1959) via screen shot from film trailer, public domain.